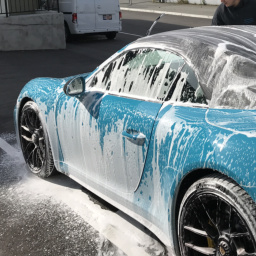 Looking for car detailing in Vancouver BC? Book an appointment. We’ll inspect your vehicle and recommmend services. 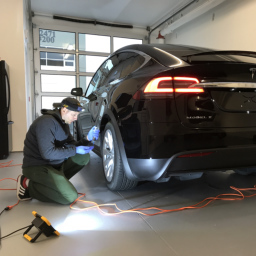 Gleamworks offers car detailing in Vancouver BC . 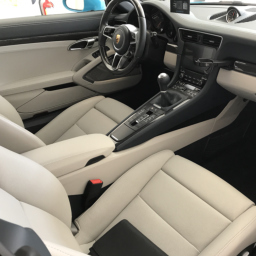 We are a premier car aesthetics company that provides superior auto detailing and ceramic coating services to people who want their vehicle investment to look great and last longer. 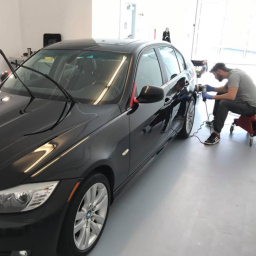 Whether you are looking for Opti-Coat ceramic coating, exterior and interior detailing, scratch removal, paint correction or polishing, you’re in expert hands at Gleamworks. Opti-Coat ceramic coating protects your vehicle from scratches, chemicals, road grime and UV rays. Gives your vehicle a mirror-like finish. Lasts for years. Gleamworks detailing packages include comprehensive interior and exterior detailing, polishing, compounding and a hard-wearing ceramic car wax. Our paint correction services will remove scratches, swirl marks, spider webbing scratches, water spots, acid etching and more. 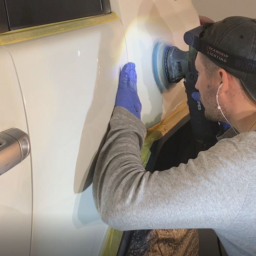 Gleamworks car polishing includes compounding (cut polishing) and finish polishing that are a vital part of our Opti-Coat and auto detailing packages. Don’t have time to drop off your car and leave it at our shop? We’ll come to you. Car detailing and sometimes ceramic coating (if there is space) can be provided by our mobile detailing service. What ceramic coatings do you offer? We use Opti-Coat ceramic coatings exclusively and are Vancouver’s only certified and authorized Opti-Coat installer. We offer three Opti-Coat packages: Optimum Paint Guard, Opti-Coat Pro and Opti-Coat Pro Plus. How much does vehicle detailing cost? Do you offer car detailing packages? View our vehicle detailing pricing. We offer three car detailing packages: Auto Detailing Standard, Car Polishing and Paint Correction. What types of vehicles do you detail? We detail almost any vehicle including cars, SUVs, trucks, vans and motorcyles. We specialize in detailing luxury and exotic vehicles and also detail a broad range of everyday vehicle types, makes and models. Our detailing services are for anyone that wants to protect their vehicle investment and wants their vehicle to look new for longer. I own a high performance vehicle. Do you detail the engine compartment and components? Our detailing and coating packages include optional cleaning, detailing and coating of engine compartments and components. We can detail and apply protective coating to paint, metals, hard plastic and glass. Do you clean leather and fabric upholstery? Gleamworks steam cleans auto upholstery and uses other safe cleaning solutions for leather, fabric and vinyl. We also offer conditioning treatments that protect fabric, vinyl and leather from stains and safeguard leather against drying and cracking. How long does vehicle detailing take? Car detailing can take 1 to 3 days depending on the package you choose. 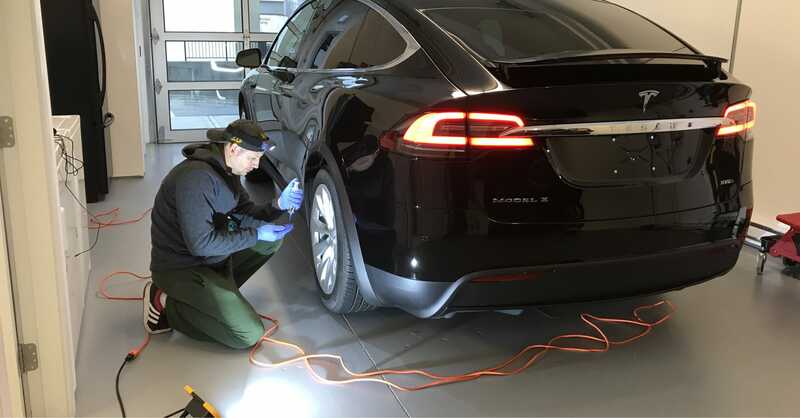 Do you detail fleet vehicles? Will you give my company a good rate if you detail our fleet? We do detail fleet vehicles. Contact us for a consultation and estimate. Where is your detailing shop? Gleamworks is in Vancouver BC near Oak Street and Southwest Marine Drive. Although we provide car detailing in Vancouver, our location is convenient to both Vancouver and Richmond residents.